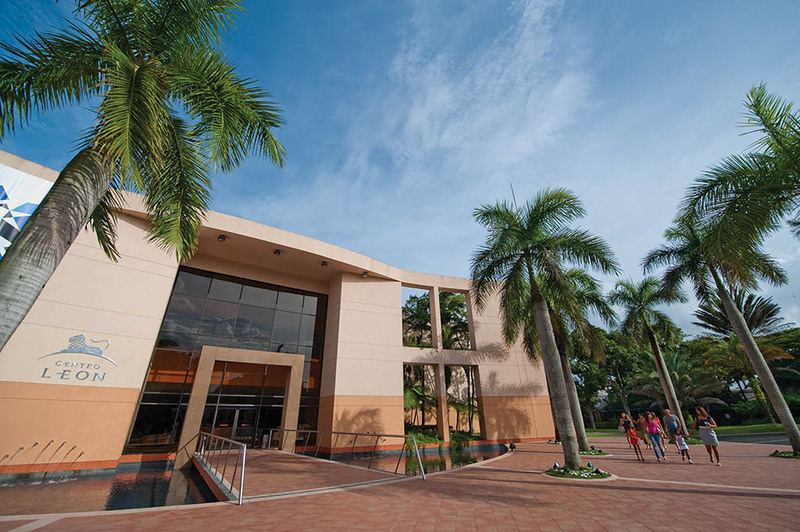 The Eduardo León Jimenes Cultural Centre, better known as Centro León (León Centre), is an indispensable visit if you want to know in depth the culture and the arts of the region of El Cibao and, in general, of the Dominican Republic. This cultural centre was built in honor of the businessman León Jimenes, founder of La Aurora tobacco company, which later gave rise to the León Jimenes Group. Its main function is to give impetus and promote Dominican culture and arts. Inside, visitors can find three permanent exhibition halls and a temporary one. The permanent exhibitions are the Signs of Identity room (sala Signos de Identidad), which is used as a centre of interpretation and reveals everything about the city: its ecosystem, its history and its people; second, the Genesis and Trajectory room (sala Génesis y Trayectoria), where you can see an exhibition of contemporary art made by Dominican artists; and third, the Trace and Memory room (sala Huella y Memoria), where the history of the founder of the Aurora tobacco company -León Jimenes- and his family is shown. The centre also has various facilities such as an auditorium, a multipurpose room, a coffee shop and a shop where you can buy artworks. Finally, one of its main attractions is the guided tour to the tobacco factory of the company and which is still running. This tour will let you know how it is made one of the most emblematic tobaccos from the Dominican Republic. Avenida 27 de Febrero nº 146, Villa Progreso, Santiago de los Caballeros, República Dominicana. Tuesday through Sunday, from 10:00 to 19:00. 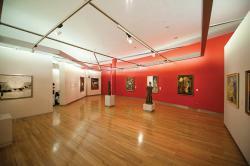 On Tuesdays, visiting the exhibitions is free. It is also free to visit public areas.